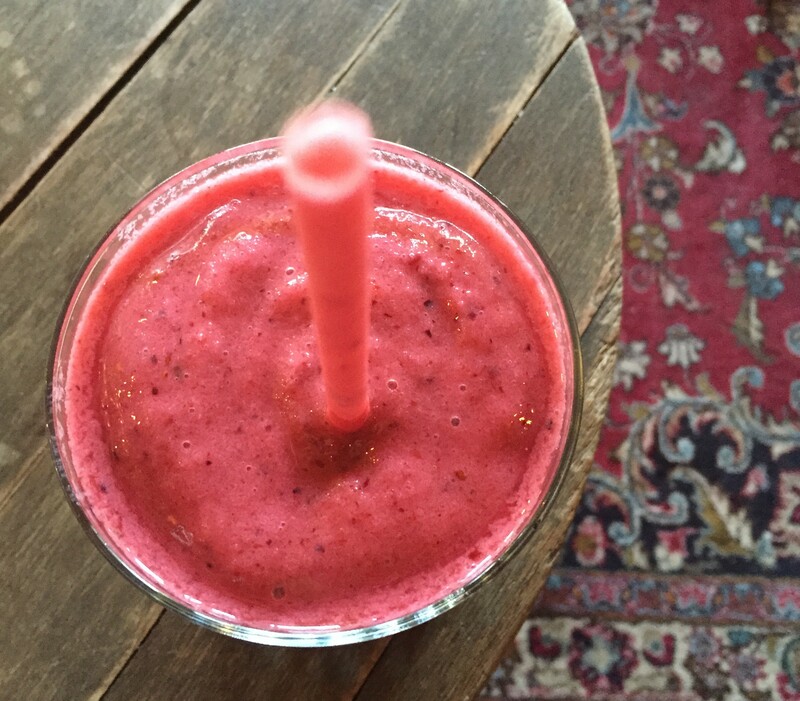 Quick catch up with a friend at Haas on Buitenkant St resulted in this heavenly smoothie making my day. It was glorious. I don’t often get this excited about a smoothie but this was perfection! 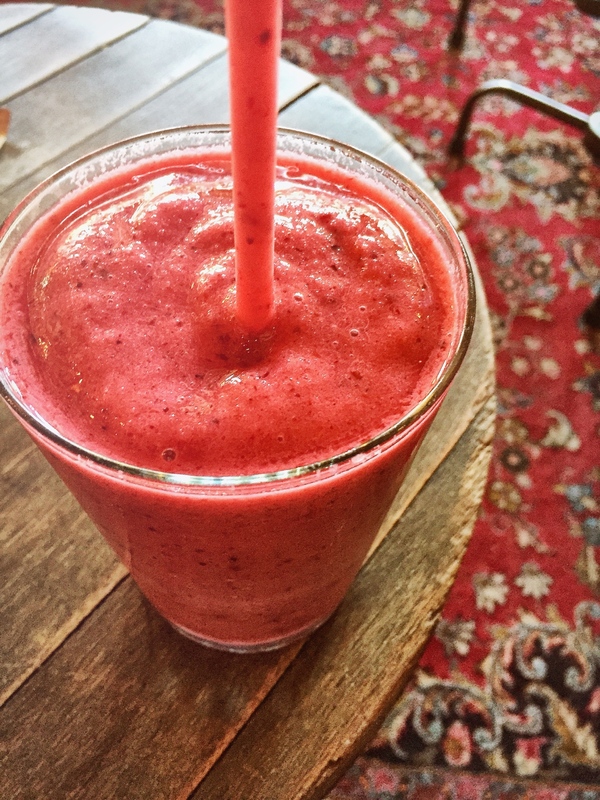 Made with natural yoghurt, honey and berries this smoothie was ever so balanced. The servings are also super generous and this kept me going until dinner!